Otology and Restorative Hearing at Osborne Head and Neck Institute is focused on the care of medical and surgical problems of the ear. Our goal is to restore lost hearing and balance in those who have suffered a loss. 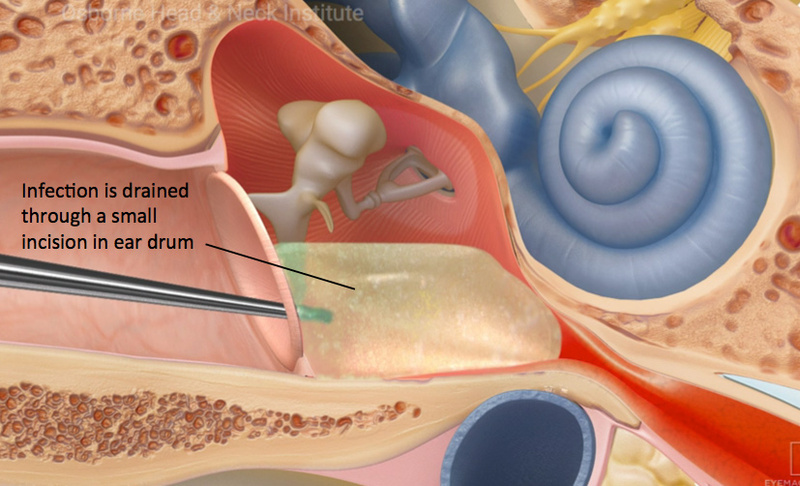 Ear infections are a relatively common finding in the practice of an otologist. The first step in treating an ear infection is to localize the infection: Ear infections can occur in the outer ear, the middle ear, or both. Otitis externa is the term for an outer ear infection involving the ear canal and external ear. Otitis media is the term for an infection in the middle ear (behind the eardrum). How do I know if I have an ear infection? Ear infections can be hard to detect in young children because it is hard for them to report symptoms. Your child may tug or pull at their ears, be irritable, cry often or have trouble sleeping if they are suffering from an ear infection. Children can also develop an ear infection when they had a recent cold or are currently ill. An otologist has the appropriate tools to easily look in your child's ear and determine whether there is an ear infection or not. What is the most common type of ear infection and what causes it? 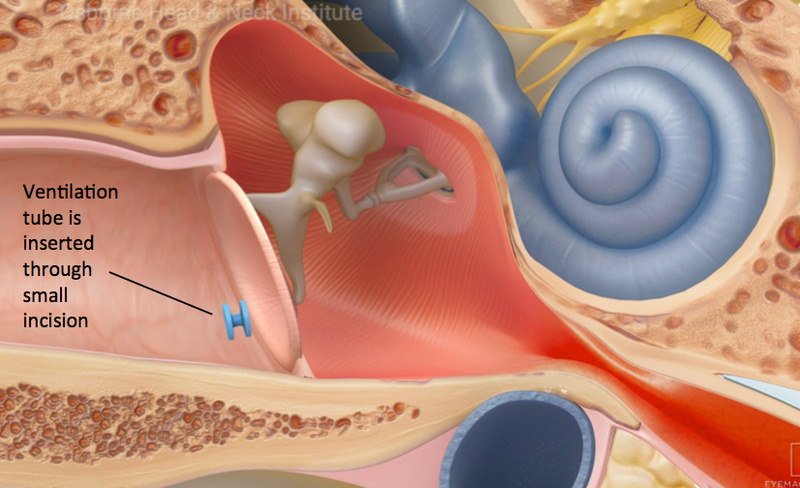 Although infections can occur in any area, the middle ear is most common. Middle ear infections usually occur when the Eustachian tube, through which middle ear contents can drain, becomes inflamed, preventing drainage. The Eustachian tube can become inflamed from an allergy or cold, for example. The fluid that remains in the middle ear can then become infected and cause pain and hearing loss. How will the doctor diagnose my ear infection? An ear infection can be diagnosed by using an otoscope, a small lighted device used to view the ear canal and eardrum. Although not a common practice with general ENT doctors, an otologist will frequently use a specialized microscope to examine the ear in the office with more comfort and in more detail. A hearing test may also be performed for chronic or recurring ear infections. How will I be treated for my ear infection? The first step in treating an ear infection is accurate diagnosis. The symptoms of otitis media and otitis externa overlap with other problems, which may result in inaccurate diagnosis and inappropriate treatment. If the infection involves the outer ear or ear canal, the most common treatment is antibiotic drops. If the ear canal is very swollen, the otologist may need to insert a small cotton stent to allow the medication to treat the entire ear canal. A middle ear infection is usually treated with oral antibiotics and decongestants. However, a ventilation tube may be necessary to drain the ear if the infection is recurrent or persistent, or if you must fly and do not have enough time for the antibiotics to take full effect. This procedure is easy to perform, it has minimal pain, and is done in the office under local anesthesia. Most ear infections resolve within 3-4 days of starting appropriate treatment. Seek consultation with an otologist if ear symptoms persist for more than 3 days, as this may be an indication of a more serious problem.